The Item on Every Little Girl's Christmas List: The Bratz Create It Yourself Fashion Doll Set! 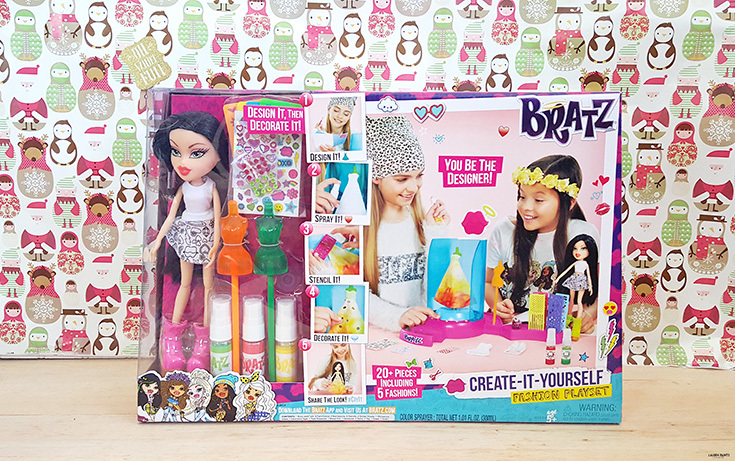 Some girls just want to have fun and with the adorable Bratz Create-It-Yourself Fashion Doll Set, I'm certain every girl will be having fun this Christmas! 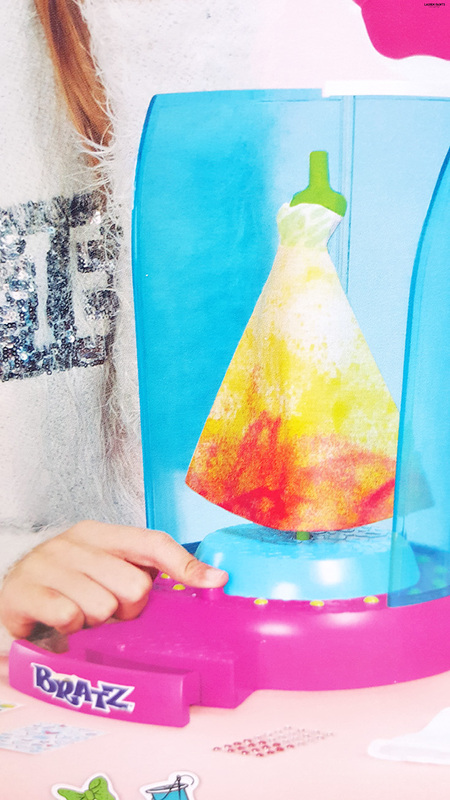 This toy is the perfect mixture of everything little girl's love - fashion and self-expression! 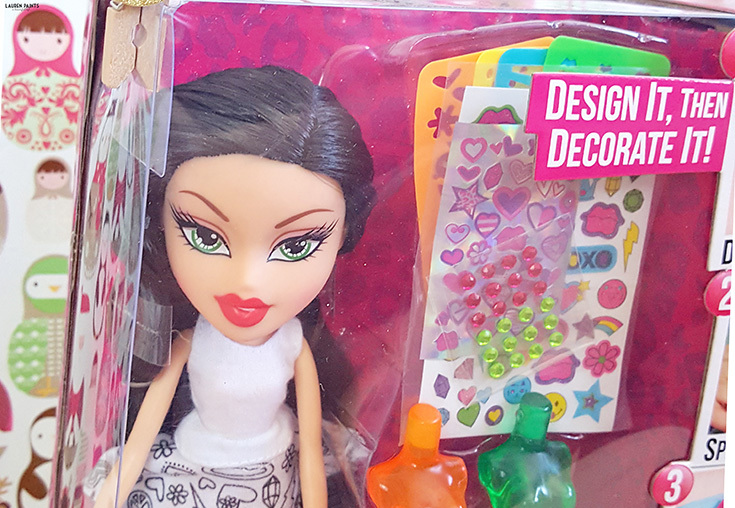 I'm all for encouraging kids to get their imagination flowing and their creative juices going so when I saw this adorable doll set, I knew my niece would just love one of her own! I love that this simple little doll encourages her to express herself and her individuality, while instilling confidence and allowing her to really get creative. This is the perfect toy for any young girl wanting to express herself in a fun and unique way! Plus, after a little hiatus, the Bratz dolls have an updated look and feel that embodies the interests, passions, and personalities of the modern day girl. Just trendy enough to be cool, so your little gal will fall in love instantly! Each and every one of the Bratz dolls are perfect for the holiday season though. With the #SnowKissed Dolls and the matching snow lounge and the Bratz Study Abroad Dolls, it's obvious that there's a doll made for every girl! Which Bratz doll is your favorite? I know my niece will be overjoyed to find this one under the tree this year! Big Thanks to Bratz for sending over the adorable doll so I could share it with my readers! Find more awesome gift inspiration in my holiday gift guide - click here!